Prague, glorious city that it is, is often referred to as the “beer capital of the world” and rightfully so—a lot of what we drink today has origins in Czech beer brewing. History, however, isn’t the only factor that goes into this distinction. 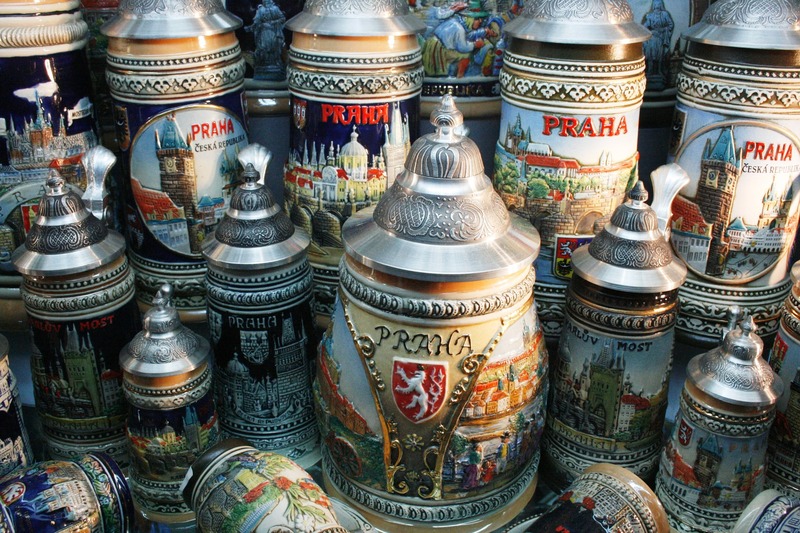 Sure, Czech brewing has been around since the 10th century. And sure, this is whom we can all thank for those golden pilsners after a hard day’s work. 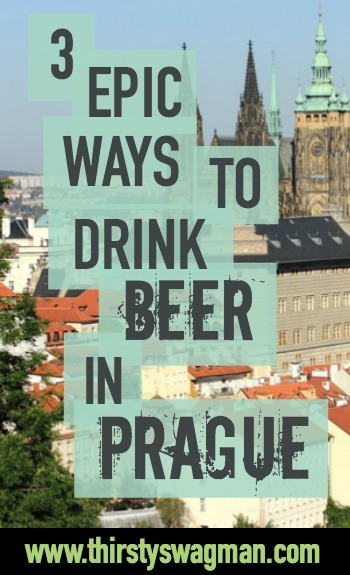 But did you know the Czech Republic is also the beer drinking capital with higher beer consumption per capita than any other country in the world? Or that, in Prague, beer is cheaper than water? WHY ISN’T THIS STUFF COMING OUT OF MY SINK YET? 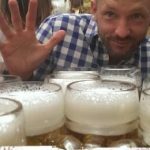 Now, there are a lot of great ways to consume beer in the Czech capital—any variation of “open mouth, lift arm, insert beer” will do—but there are three unique methods you can only find in Prague. At The PUB, each table comes with four beer taps of its very own for you to serve yourself as you see fit. No waiting. No limits. No boring. On top of that, each table tap features a video screen that keeps track of how much beer your table has consumed. Why is this important? Because on an even bigger screen your table’s score is going up against all the other tables in the bar in some sort of weird but fantastic beer drinking competition. 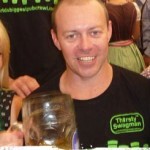 The mystery of how the average Czech citizen consumes 161 litres of beer each year has been solved! Yes, they’re as incredible as they sound. At spas like Spa Beerland you can soak in a beer hot tub while enjoying limitless amounts of Czech beer. This is real people! This is not a drill! We’ve all known for a long time that beer can cure a variety of ailments—a bad day at work, a boring party, family reunions—but leave it to the Czechs to use beer for skin rejuvenation, relieving muscle tension, improving blood circulation, and, believe it or not, detoxification. As if you needed another excuse to sit naked in an oak barrel full of beer. Follow that up with a relaxing nap on a bed of wheat straw, some homemade beer bread, and a session in the HOP SAUNA (whaaa?) and you’ve got yourself a vacation others can only dream about. This is why you’re awesome. I know for a lot of you the phrase “sit back, relax, have a beer” promises a great time but for drinkers like me who need a little adrenaline spike with their brew, Prague’s Boulder Bar is IT. Grab a beer; kick up your feet… only, way higher than you’re used to. Boulder Bar in the lively centre of Prague offers beer in the front, rock climbing in the back. Challenge yourself on the rock walls then chill in the bar, or better yet, have your beers first, gear up, and just see what happens. Rock climbing isn’t that graceful a sport anyway. 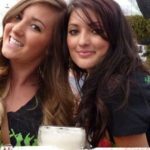 Check out our Beer or Bust and Euro Hard ‘N Fast tours for some epic Prague stops.